Bryan Zuetel, Esq. 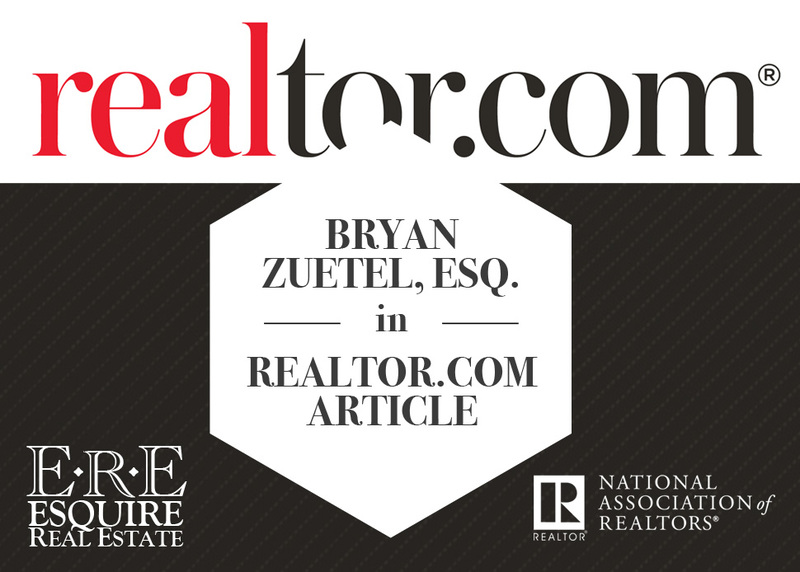 in Realtor.com Article — ESQUIRE REAL ESTATE, Inc.
Bryan Zuetel, Expert Real Estate Attorney and Broker-owner of Esquire Real Estate, was quoted this week in an article on the National Association of Realtors® website, realtor.com. Do you have a funny old house?